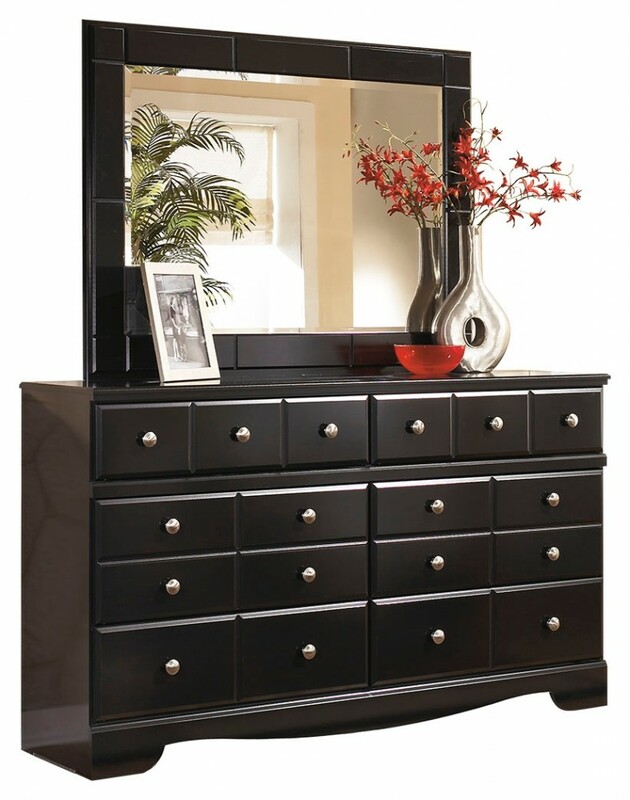 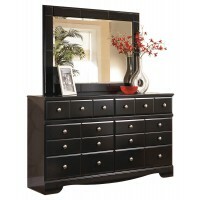 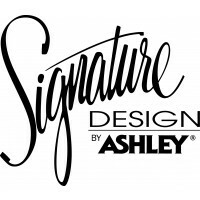 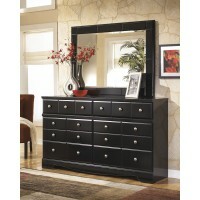 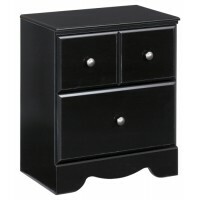 Shay Dresser and Mirror | B271B1-31-36 | Dresser & Mirror | Martin-Sale Furniture Co. Inc.
A dark finish and clean lines allow this dresser and mirror to fit with many types of decor. 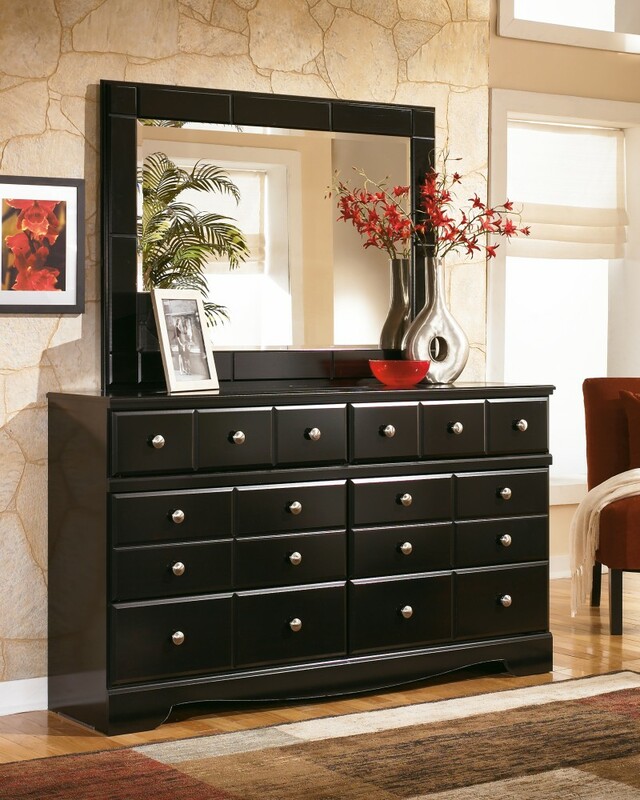 Though it's classic contemporary, it’s also right at home among vintage furnishings. 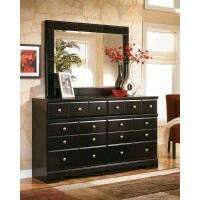 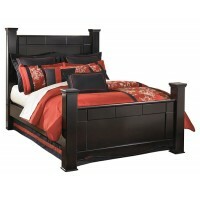 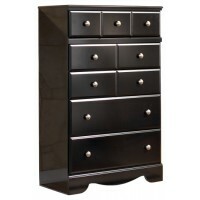 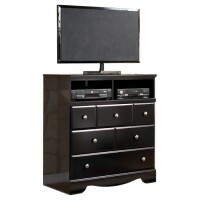 Six spacious drawers provide plenty of storage. 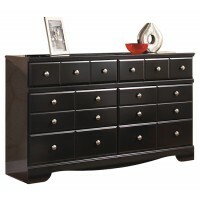 Snappy satin-nickel-tone knobs are a crisp complement.